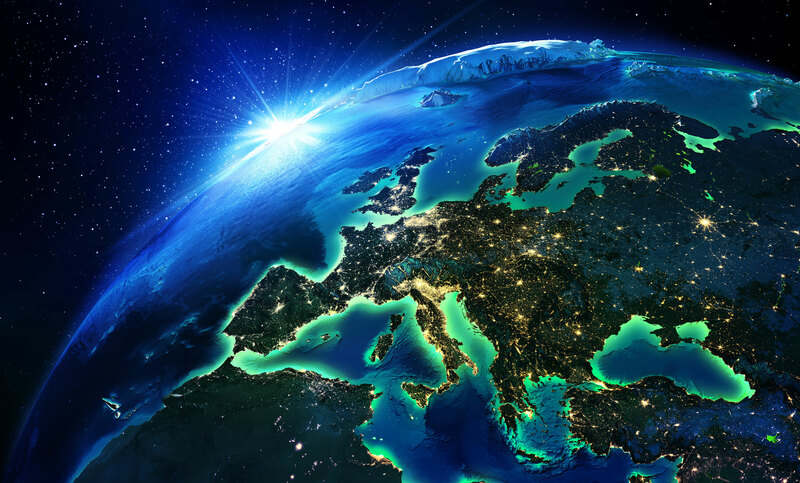 Are you worried about the implications of what currency movements may have on your business? 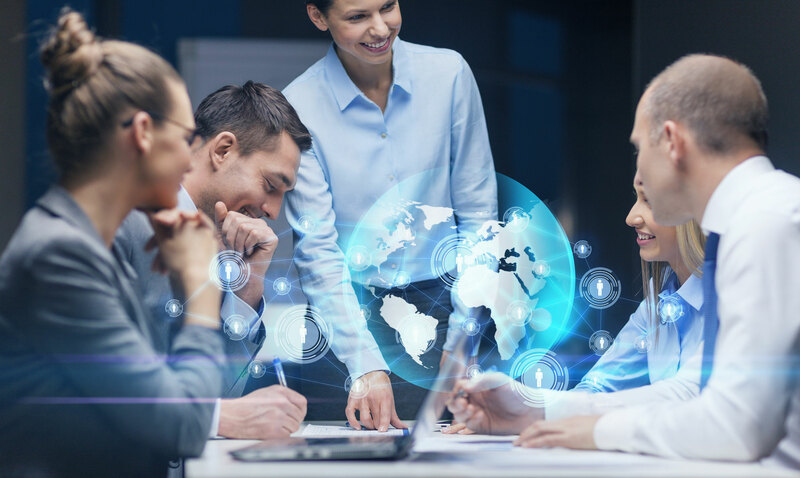 Do you consider the impact that currency movements may have on your company? We answer the BIG questions and with that take the emotion and worry out of the currency market. 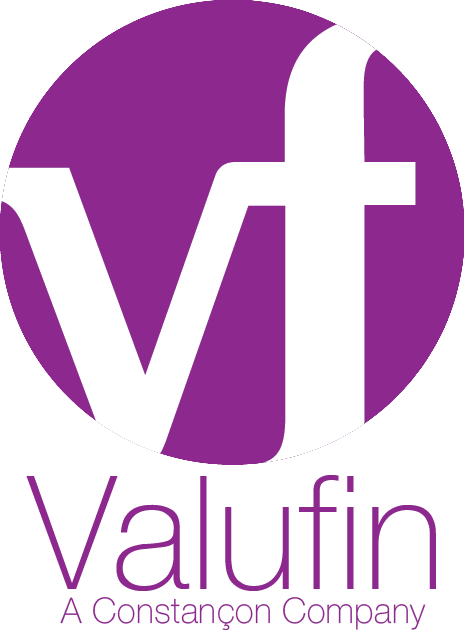 Valufin are an independent foreign exchange risk management consultancy focused on supporting internationally trading businesses to manage their currency risk. At Valufin, we are changing the way forex is managed, click below to find out more.